Jose Mourinho has helped turn Manchester United into the kings of the counter-attack. It could be critical to their chances in the Premier League and in Europe, writes Adam Bate. According to Opta, United have had more fast breaks than any other side this season, scoring from two of them. Heading into Matchweek 5 that was as many as the rest of the Premier League combined. The sample size is small but the data supports what is noticeable to the naked eye. Mourinho's men appear to be a much more dynamic proposition this term. Zlatan Ibrahimovic was the team's target man last season and a key figure. 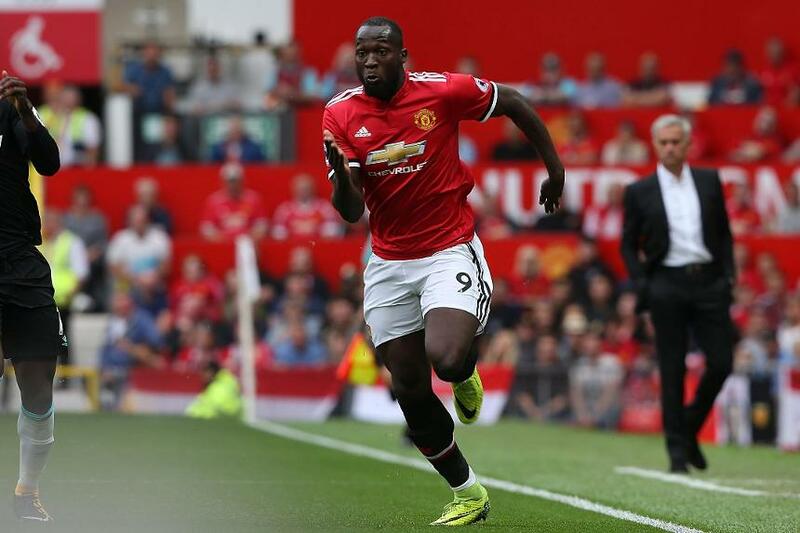 But Romelu Lukaku's propensity to run in behind has added a new dimension to the attack - stretching defences and giving Paul Pogba more space in which to play. Lukaku is now part of an attacking trident that can capitalise with their speed in the latter stages when opponents tire. That change is evident in the data too. Opta's sequence metric can help illustrate a team's passing style by showing the speed at which they progress the ball up the pitch. Measured in metres per second, Man Utd's speed of attack is up on last season - by more than 10% across the first three matches. That owes much to Lukaku's influence. He is a player who can quicken the attack. It is no coincidence that, in his absence, Everton's direct speed of attack is the lowest in the Premier League at just 0.94 metres per second. Not only did United fail to win away to the top eight in the Premier League last season but they also managed to score only twice in those seven matches. Mourinho remains a master at stifling quality opposition, but a greater counter-attacking threat was required to make their containment game more effective. They have it now and that could change everything.